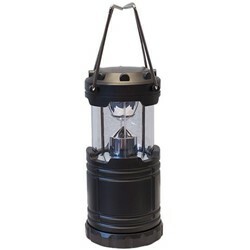 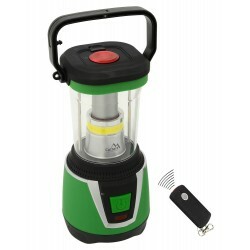 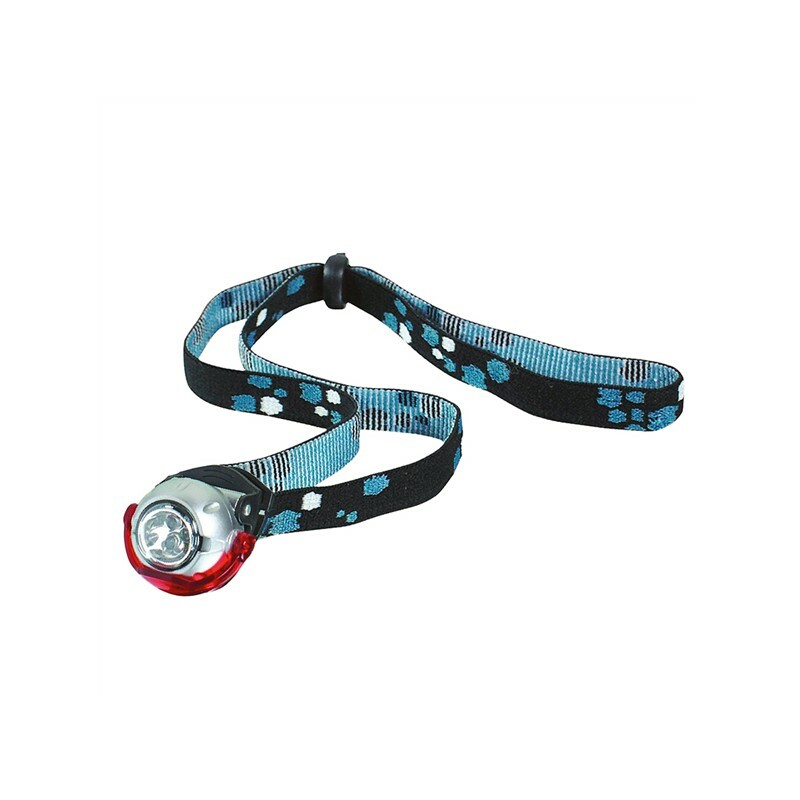 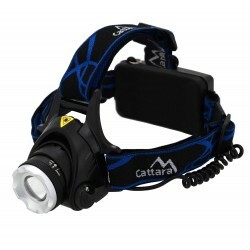 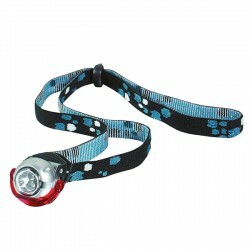 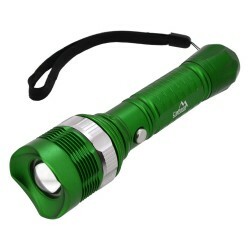 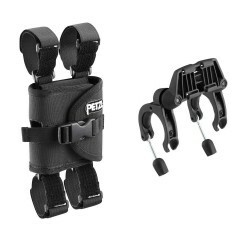 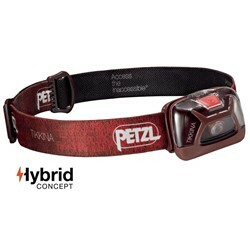 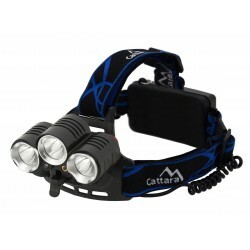 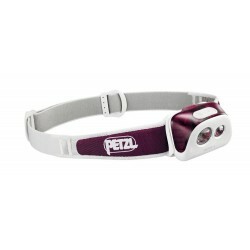 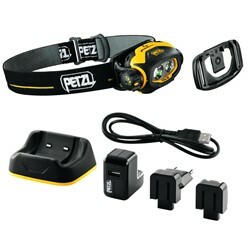 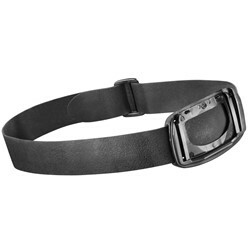 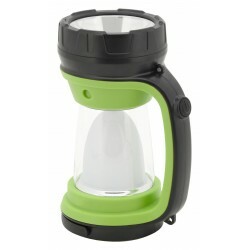 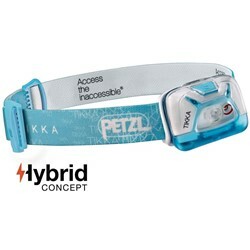 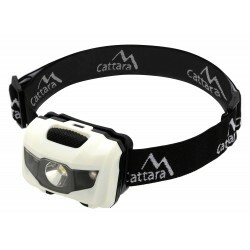 Small, portable headlamp for a variety of occasions. 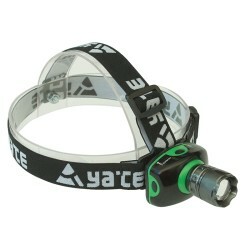 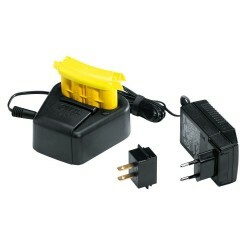 A rubber band around your head you can put a flashlight or a clip to attach it to the top of the bike. 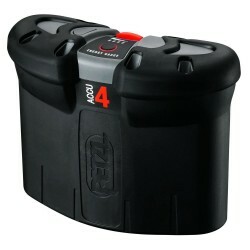 Add-on red cover.